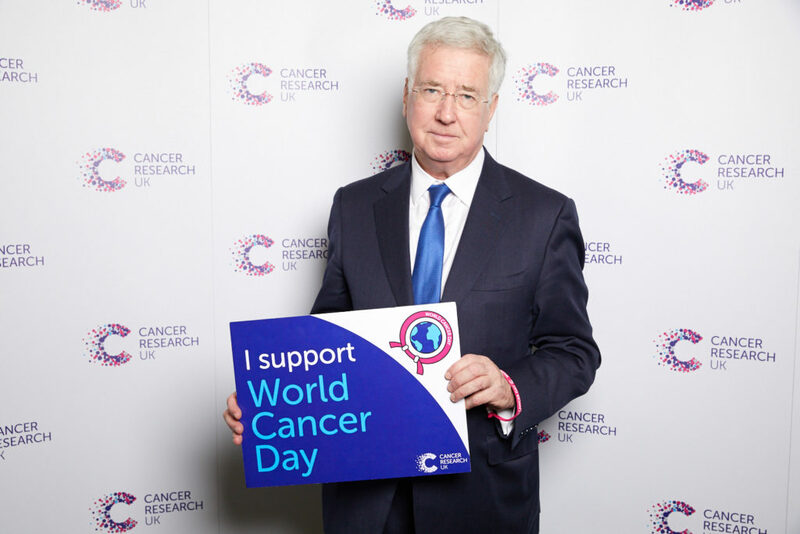 World Cancer Day helps to raise awareness of the scale of the challenge and the role we can all play in the fight against the disease. Greater awareness is key and we must do more to tackle preventable risk factors. I was pleased to meet Cancer Research UK to hear more about the work being done in Sevenoaks, and I will continue to work with our local NHS staff to drive down waiting times for treatment.